If ‘blockchain’ is the buzzword of 2018, then ‘smartwatch’ was one of the biggest buzzwords in 2016. It is safe to say we are living in a ‘smart era’. We are surrounded by so many things smart, like smartphones, smart TVs, smart devices that light up the house when you say: “Alexa, turn on the lights” (which may even sometimes eavesdrop on you), that we may sometimes even forget what it was like to calculate seven times eight in our heads. All these interconnected smart devices have made our lives easier and more comfortable in many ways, creating the futuristic Internet of Things (IoT) world, in which machines talk to other machines, and smartwatches are slowly becoming a part of it. Even though digital watches have been around for decades, smartwatches made their first big break in 2013 with the Pebble smartwatches, raising $10 million with their Kickstarter campaign and selling 85 000 smartwatches from it. So, let’s have a look at what makes a smartwatch ‘smart’, shall we? What is a smartwatch and what functions does it have? A smartwatch is a digital portable device, which is wearable on the wrist, just like a traditional watch. However, there is much more to a smartwatch than just checking the time with an absolute accuracy. A smartwatch is connected to your smartphone, has a digital touch screen and supports different apps, just the way a smartphone does. 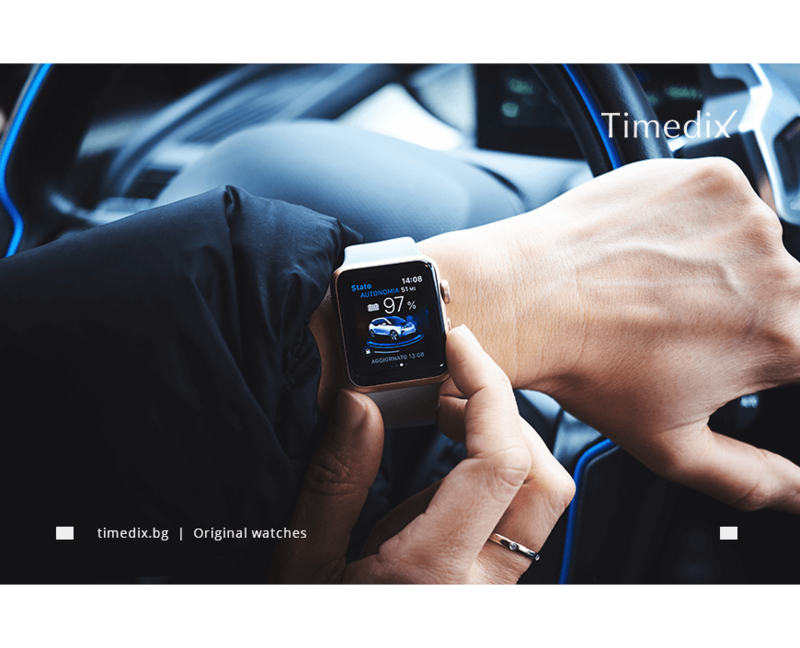 To put it simply, a smartwatch combines some of your favorite functions of a smartphone and a laptop, and gives you the opportunity to wear it elegantly on your wrist. Most smartwatches come with a Bluetooth, meaning that you can read and send text messages, as well as answer calls, without having to reach out to your pocket and unlock your phone. The features of a smartwatch will vary, depending on the brand but all should have the ability to act as a cell phone - accepting calls and texting, have a GPS, calculator, and get the standard notifications that you receive on your smartphone. Accept calls: Depending on the smartwatch, you can either answer/decline incoming calls directly through your smartwatch, or you can plug in your headphones, and converse that way. Regardless of the available options, it is always rather handy to be able to quickly answer a phone call, especially when on the road or in a rush, and your phone isn’t anywhere near. Send/Receive text messages: If you are constantly on the go, you may find it more convenient to send/receive messages on your smartwatch, rather than having to pull out your phone every time (crazy dog walkers will appreciate this feature). Some operating systems, such as Google’s Android Wear allow you to answer messages by voice, which is even cooler. Calculator: Having a calculator is another basic and rather handy feature of most smartwatches. GPS navigation: It is easy to get around any city, without getting lost or having to walk around with your phone in your hand, risking to see the pavement up close. Music: You can listen to music on your smartwatch while jogging, so there is one less electronic device to wear while you enjoy your favorite sports. Fitness tracking and wellness services: Some smartwatches today can substitute your favorite fitness tracker, as they will count your steps and check your pulse rate, and some can even turn on some music to calm you down, when high stress levels are detected. App compatibility: Depending on the smartwatch and its operating system, it may support a variety of apps. From acting as your boarding pass to controlling your home security system, the possibilities are endless. What are the benefits of a smartwatch?